Day 01:Transfer to Camp Evening arrival at river valley resort. , safety Briefings and allocation of huts /camp followed by short nature walk To explore the area. And River bath , tea/coffee & cookies followed by time for camp activities and games. After dark, bonfire, snacks and Dinner. Overnight in the huts/camp . Day 02:White Water River Rafting Early morning, we proceed for the trekking to the hidden waterfall and The limestone caves.We return to the resort for breakfast. After Breakfast, we leave for river rafting. 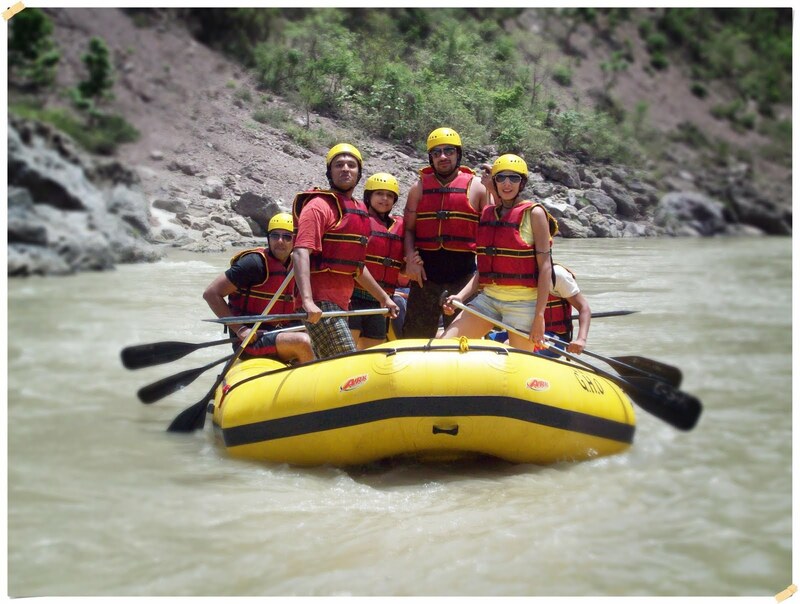 Today we hit some of the most exciting rapids on the Ganga. After rafting. Goodbyes and continue the onward journey. Camp activities like Bonfire, , Volleyball, Badminton, and indoor games , cricket etc .